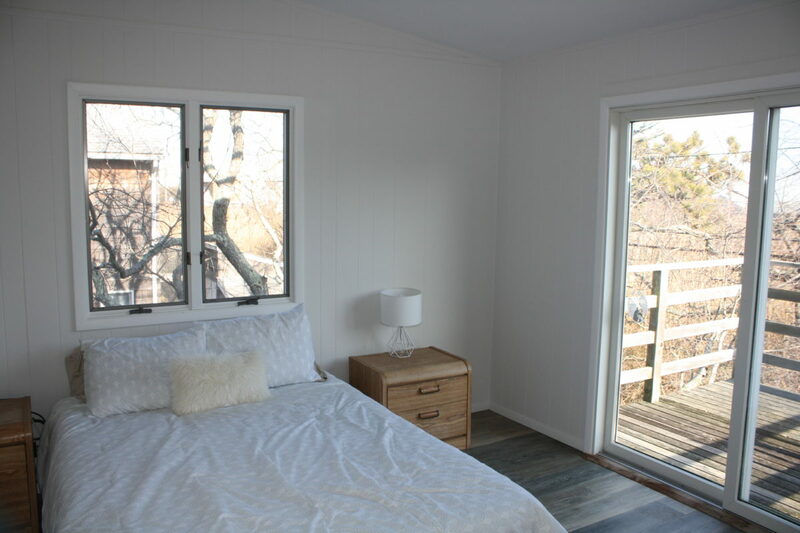 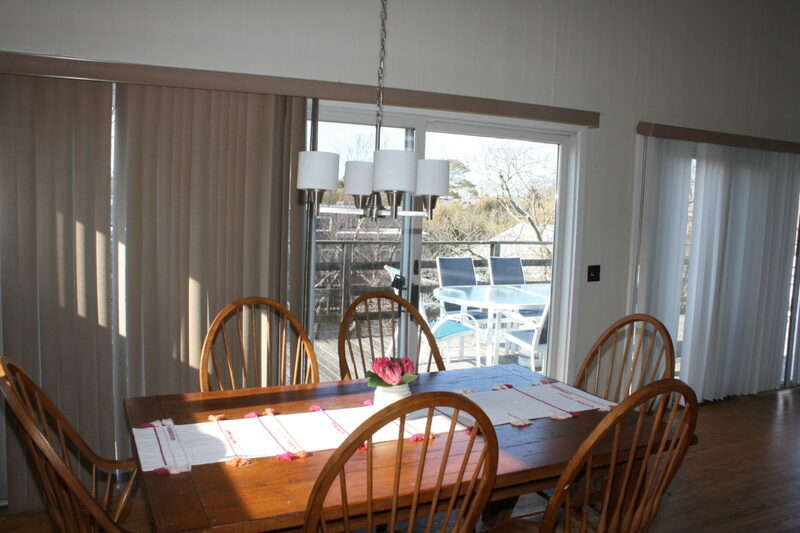 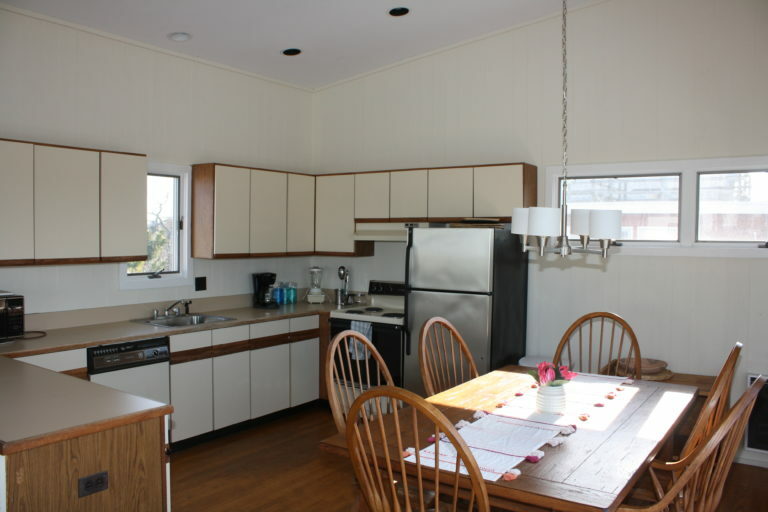 This is an extraodinary 3 bedroom located on one of the quietest walks in Fair Harbor. 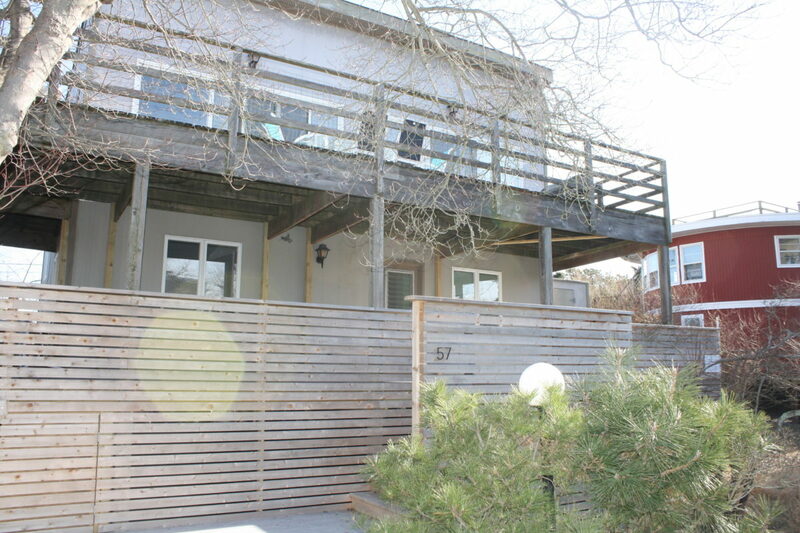 This house is a split level with 2 full baths in nearly 1300 sq ft. Finding a house like this built new within the past 30 years is very rare and finding a property high and dry on the bay side is almost as rare. 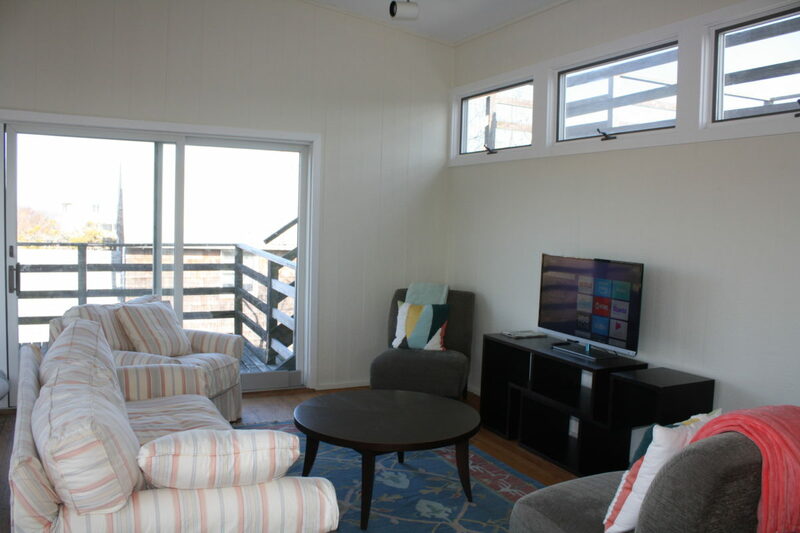 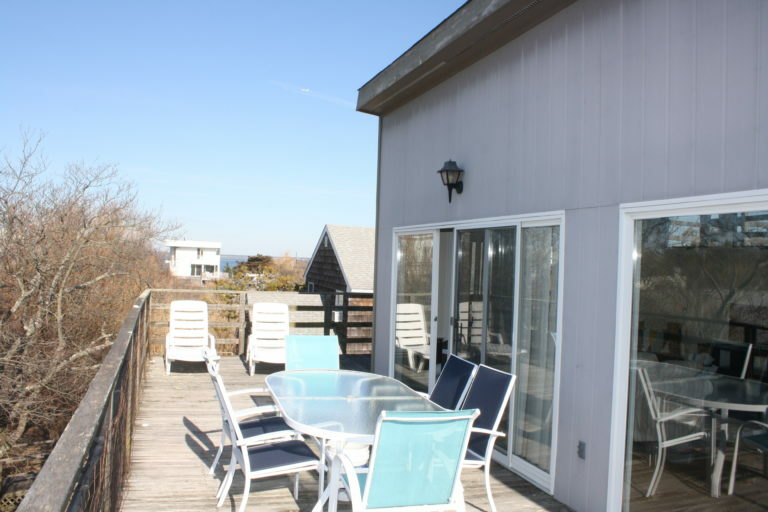 In addition, the deck space is over 800 sq ft with bay views from a second story and a roof top deck. 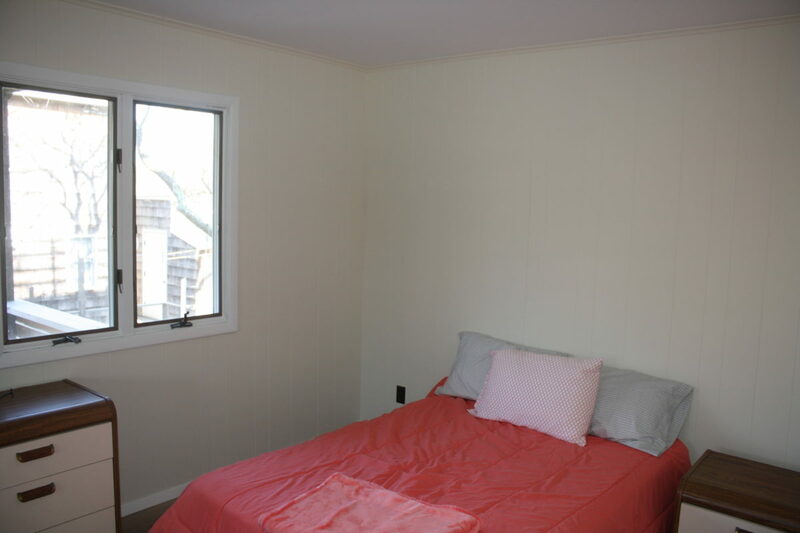 The bedrooms are all very big with large closet space. 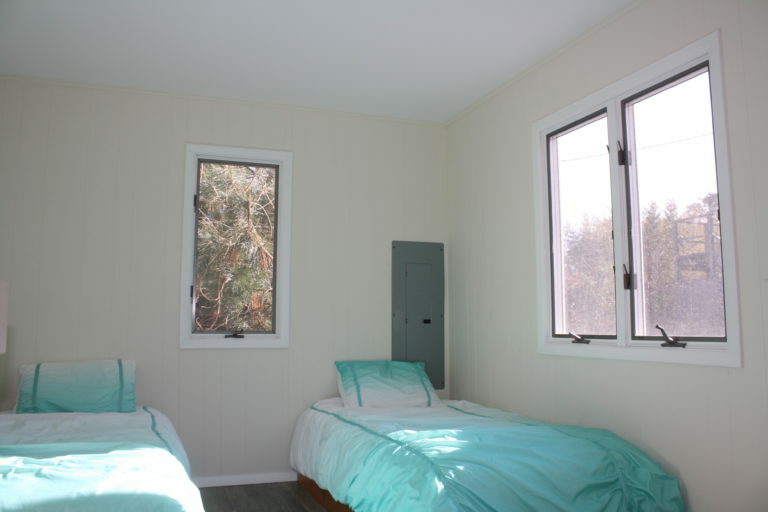 Entering the house on the first floor you have 2 guest bedrooms and a full bath with a tub. 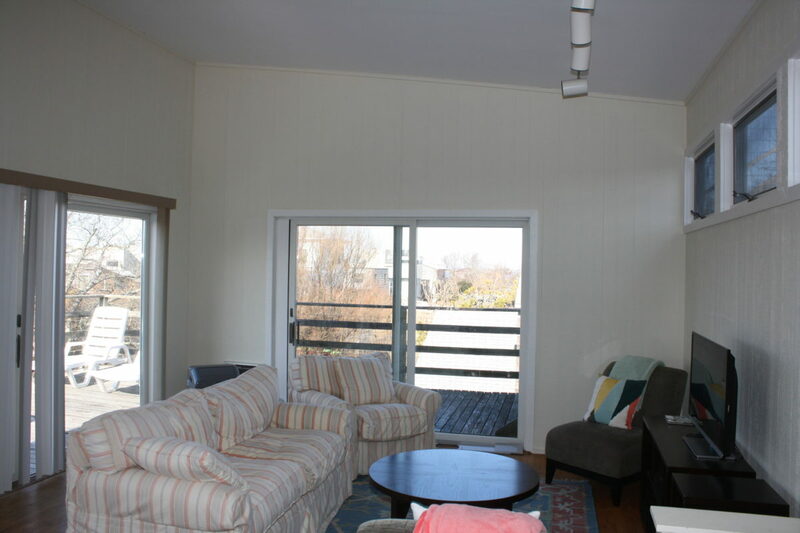 Up a few steps takes you to the oversized master bedroom with high ceilings and its own private deck area. 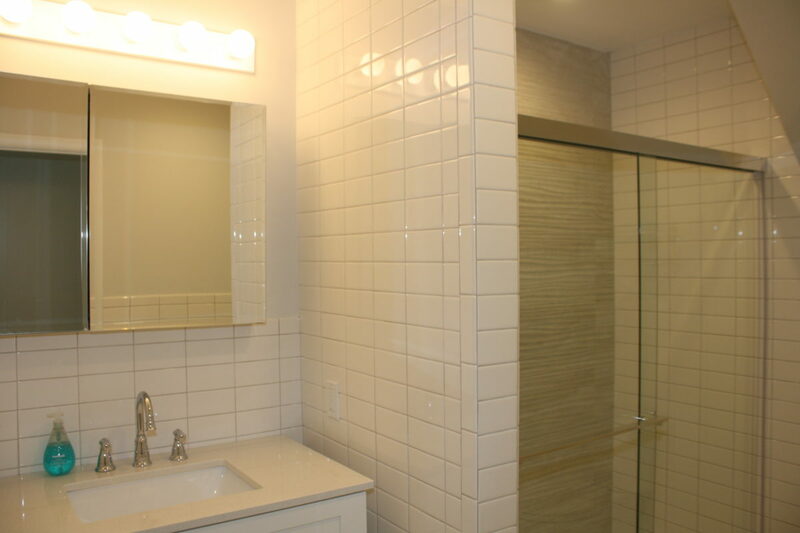 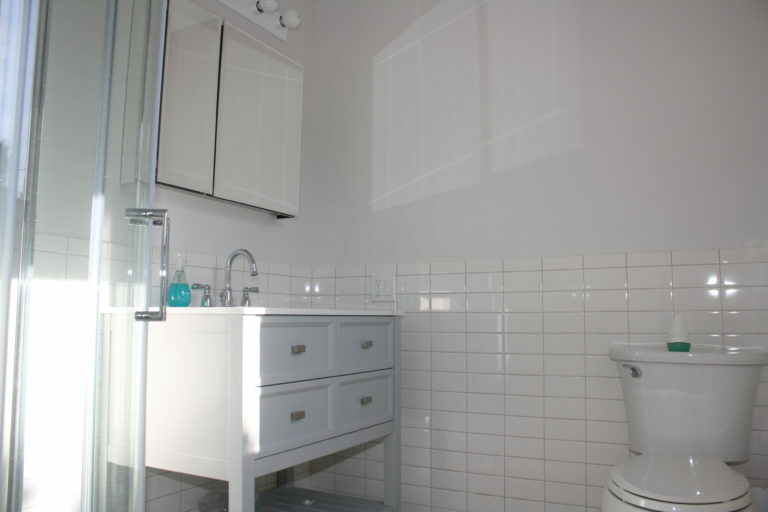 There is also the second full bathroom on this level. 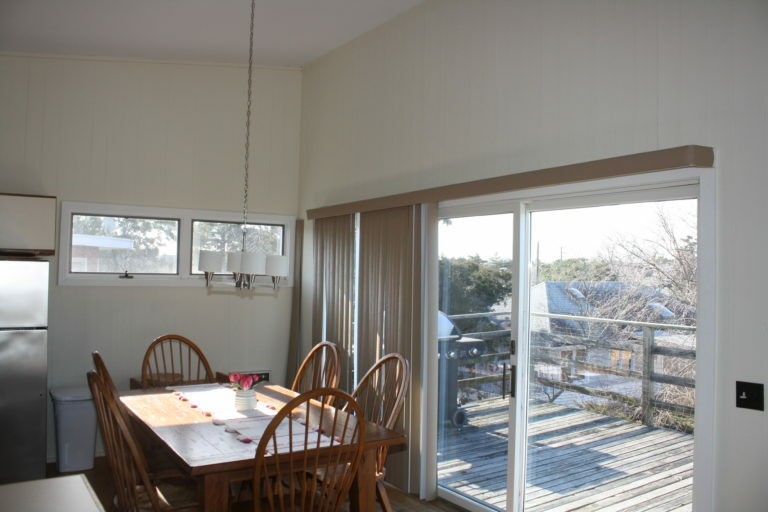 The upstairs is a huge open kitchen/living room area with high ceilings and oversized sliders that bring in tons of natural light. Houses built like this, on property like this, with location and views like this do not come along often. Email for further details.